Long time no blogging on JKS......always want to do something meaningful, but time is so limited. 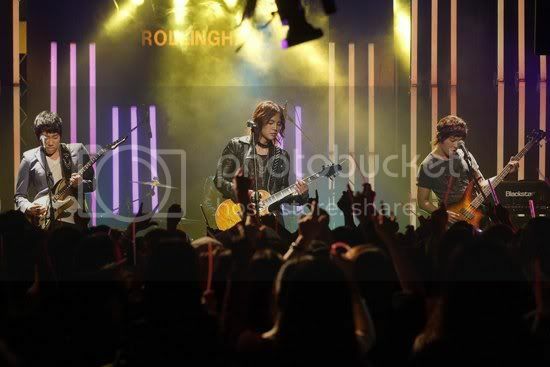 Have been focusing on KHJ, but don't think that I haven't been keeping my eye on Keun Suk !! Once under his spell, I guess it'll be hard for me to resist ~(- _ -)~ So ....have been following MMM/MSOAN [Marry me, Mary / Mary Stayed Out All Night] and nearly died laughing seeing JKS acting out a drunken hippie [err.... do you think he had much practice when he was into clubbing ?? just wondering...no offense,kay ! ]. Anyway, I love how he embraces the role....he [his character, Mu Gyul] looks 'out of it ' most of the time so far....cos of alcohol influence, seldom coherent in speech....looks so real, trust Keun Suk for that ! Main cast of Marry me, Mary ! 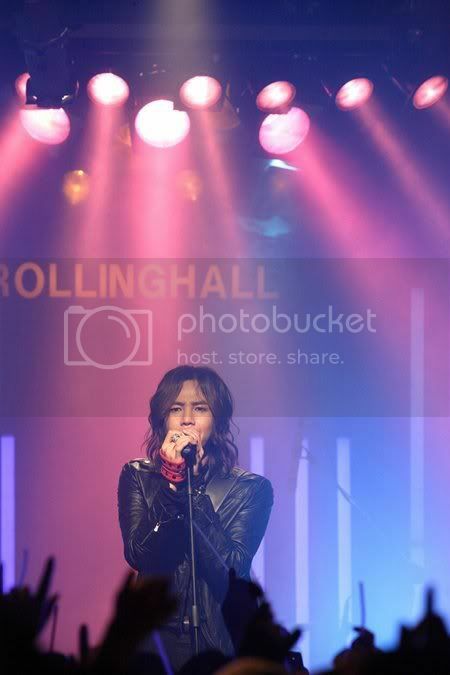 Keun Suk with long hair....he turned out to be...pretty ^^. In the drama Mae Ri's father said, " Is that a man or a woman ?" Kekeke...As his character is like a hippie...his appearance fits. 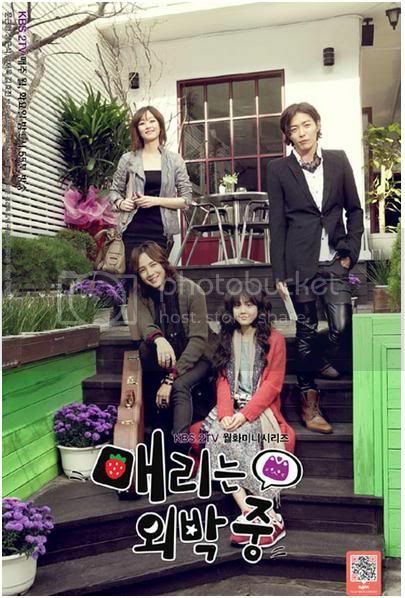 Mu Gyul [Keun Suk's character] singing in an Indie band. This and the above are pics from the press conference maybe. 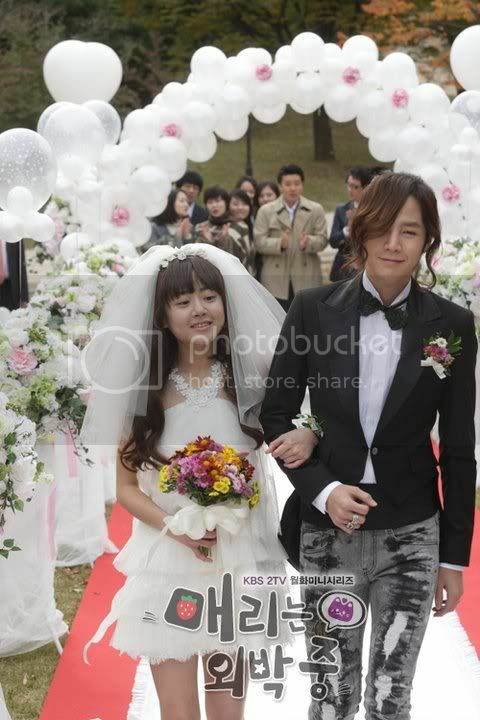 Jang Keun Suk amd Moon Geun Young, a talented couple. Hahaha....I think you see it clearly now ! Unusual wedding, indeed...errr....wait till you see the last pix !! Aaaahhh ! !.....A wedding with 2 grooms ??? No comment....go and see the drama yourself !